Having a garden on your property has several benefits. If you have a green thumb, you can always go straight to your garden whenever you had a tiring day at school or work and just de-stress. Additionally, having a garden can add value to your property. Your garden can also become the reason why your property will stand out in your neighborhood. However, if your garden is not well-maintained, you can never achieve any of this. In fact, you’ll only end up stressed and paying expensive bills just to have it removed or call professionals for help. There are many irrigation systems available today. 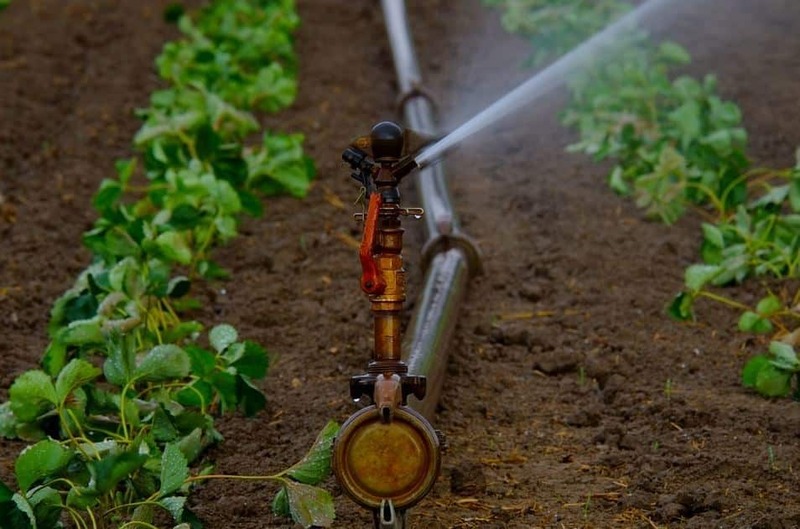 You can have the option to use soaker hoses, drip irrigation systems, spray systems and rotor systems. Each of these systems have specific pros and cons so make sure you do your homework and assess which ones are best for your garden. The size and number of your plants should also be considered. 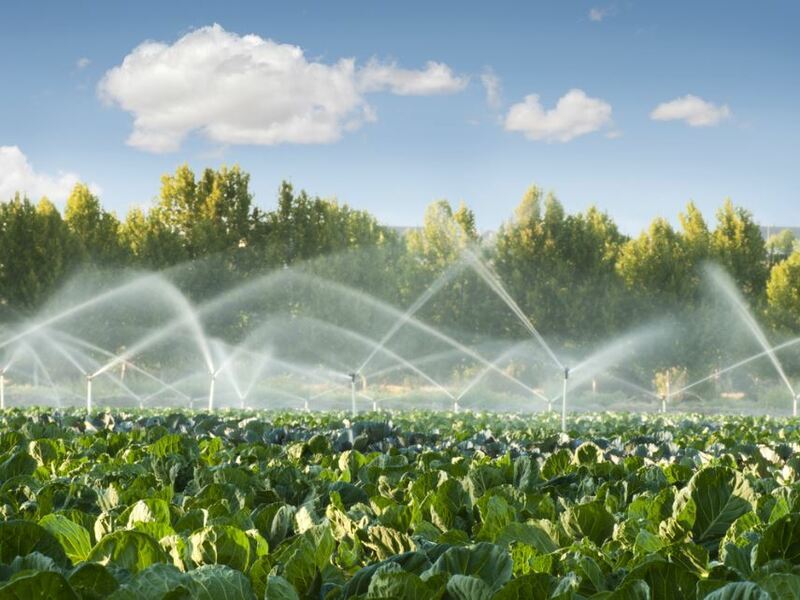 If this is your first time to set up plumbing for your garden’s irrigation system, you might be overwhelmed and pressure yourself to get everything right for the first time. You shouldn’t have this kind of notion while doing this project. 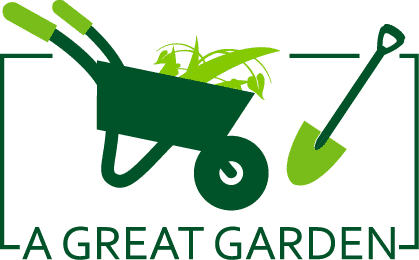 keep in mind that this is for you to have a successful irrigation system for your garden, you have to start small and experiment to see which system works best for your garden. Different plants need different amounts of water, right? You can start by using one or two flowerbeds or vegetable rows (whichever is appropriate) and install a simple one-zone system. This will serve as your avenue to know if your garden should use one or different irrigation systems at the same time. One of the most basic planning strategy is to choose a watering device to serve the plant types you have. Determining the flow rate which supplies water to every plant in the watering zone should come next. This process should include measuring your garden and coming up with a simple sketch. Depending on your plants’ water needs and your garden’s soil, you should be able to pick watering devices which are suitable to these factors. Indicate these in your plan and draw the tubing route to connect these devices. The main objective in this process is to cover all of the root zones of your plants to ensure that all of them are getting enough water. And you don’t have to worry about the plan not being perfect because this is the phase which allows you to experiment using different watering devices. When purchasing water devices, make sure you’re adding a few extras – extra tubing and pipes will go a long way especially if you need little adjustments later on. Once you see how the system works, it’ll be easy for you to relocate or add emitters in order to get a better water coverage for your garden. You’ll be using an outside faucet as the water source for your garden’s irrigation system. Start by mounting a “Y” with shut-off valves to your faucet. You can also have the option to attach an adapter, backflow preventer, filter and pressure regulator. The Y-splitter with shut-off is vital in your irrigation system as this allows you to have a drip system on all the time and still use your garden hose. Although a controller is not necessary during this process, a backflow preventer is. If you’re planning to use a backwater valve in Toronto or any other part of the world, attach the device properly to the pipes and hose threads to prevent leaks. If you’re having a hard time working with the tubing, soak it in warm water or lay it out in the sun first. Doing these will soften the tubing, making it easier for you to work with the material. It’s best if you flush out the system before installing any devices to avoid any debris that may cause damage or clog in the long run. Use a ½-in poly tubing to the faucet end and lay the tubing throughout your garden based from your sketch. To keep the tubing in place, stake it down every five feet. You’ll need your tubing to be more flexible to cover every area of your garden that’s why you should have it softened first. Don’t worry about your tubing being too obvious in your garden because you can always cover it with decorative mulch afterward. Keep in mind that there are different sizes of a ½-in tubing depending on the brand. If you’ve run out of tubing and plan to buy more, bring a sample of the tubing you previously used to make sure the two will actually match. You can use plastic tubing clamps to help you with nailing the tubing to the deck or house. Because each of your plants will need different amounts of water, you’ll be using different types of emitters. Consider where the tubing is staked (if there are small or big plants nearby), and install the necessary emitters. Punch holes in different parts of the tubing and make sure that these holes snugly fit the emitters to prevent any leaks. Once the installation is complete, you can run water through the tubing to clear out any debris or to see if there are any clogs. Let the water run for at least one hour. As the water is running, check around and assess if the root zones of your flower beds or vegetable rows are thoroughly wet. If not, you can adjust the length of the time you water your plants or add more watering devices. An irrigation system is essential regardless of the plants you have in your garden. Instead of watering your plants manually, an irrigation system will save you time and energy without compromising the life your plants. 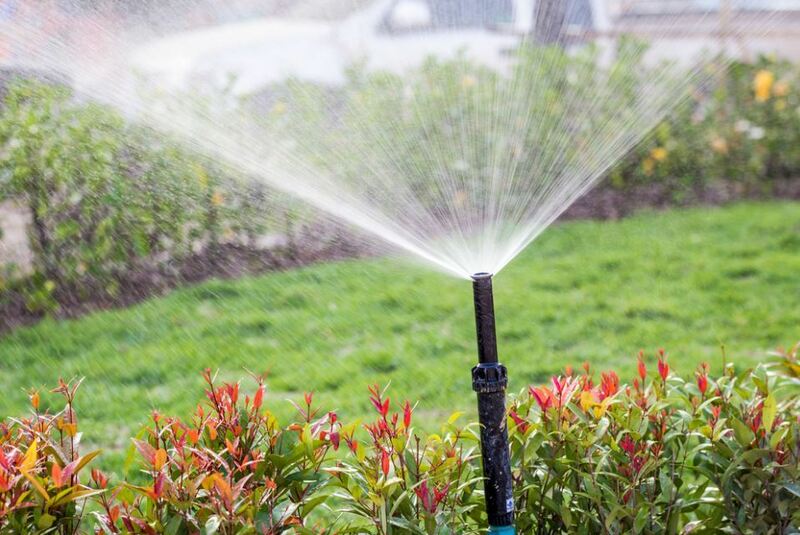 Having an irrigation system is also cost-efficient as you can save money on bills in the long run. Use this article as your guide, and it won’t be long before you’ll be able to use an irrigation system in your garden that’s perfect for your plants’ water needs. Rainwater Barrels: How Do They Work?